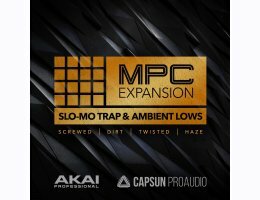 Akai Professional, CAPSUN ProAudio & Loopmasters present: Slo-Mo Trap & Ambient Lows. Featuring over 600MB of all new royalty free loops, one shots and custom samplers. 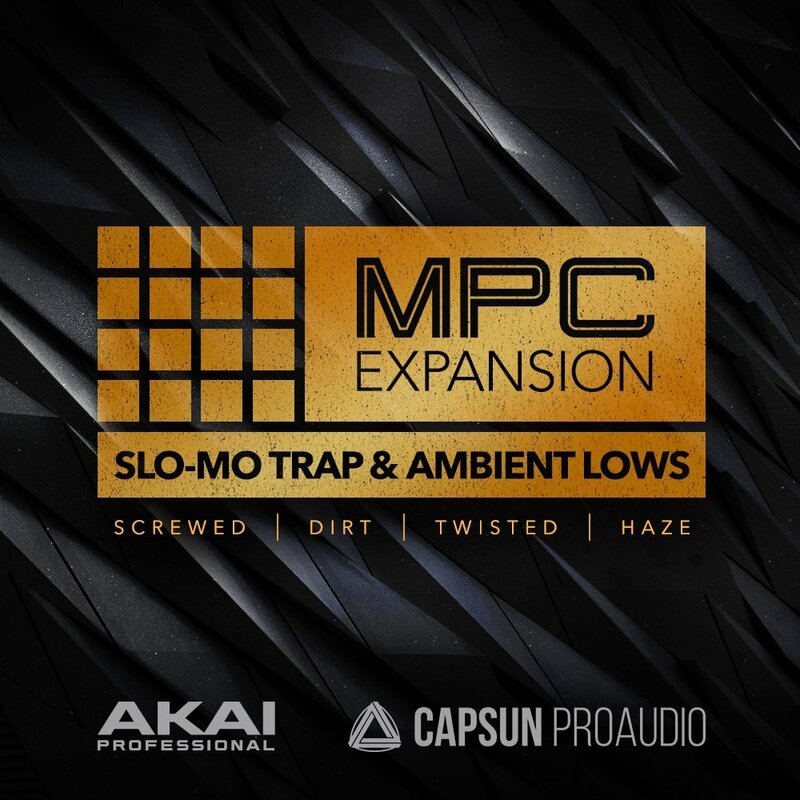 15 Slo-Mo Kits that emulate the sounds of traditional re-sampled Southern Rap have been chopped into MPC ready programs, instantly ready for your production needs. Slo-Mo Trap & Ambient Lows features 180 all new drum and percussion samples hand crafted to deliver a fresh take on classic Trap rhythms. This pack is stocked with lush soundscapes and thundering filtered low end that create the bedding for sparkling high-end FX and washes. Discover a huge collection of twisted vocals, 808-style sub bass, blissed out pads and keys, reversed textures, gritty strings, grungy guitars, retro detuned synths, risers and a lot more. Over 50 melodic one shots are included for producers building from the ground up for instant creativity and inspiration.